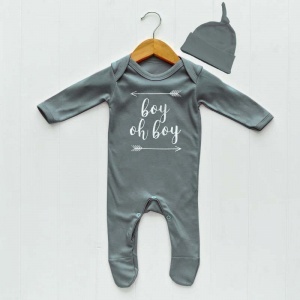 The Baby Hamper Company stock a range of super soft 100% cotton baby boys clothes that are perfect for any new baby boy! 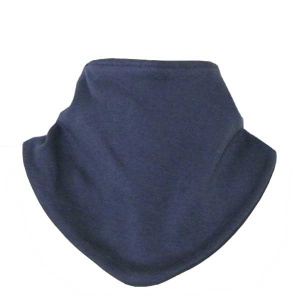 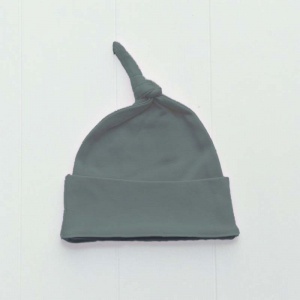 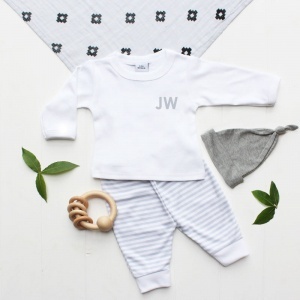 Choose from a selection of navy hats, printed muslins, sleep gowns, socks and baby boy outfits to name just a few items in our range. 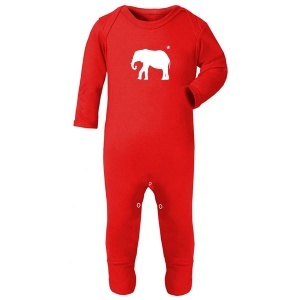 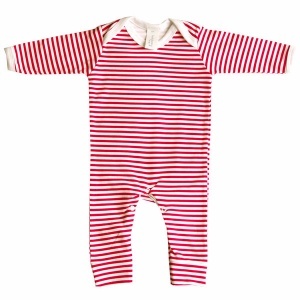 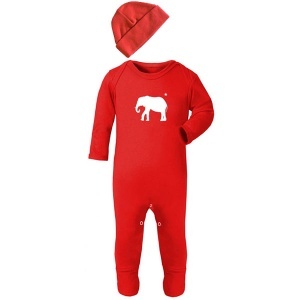 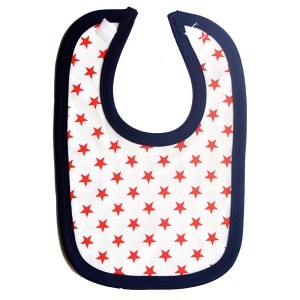 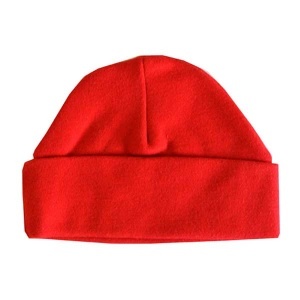 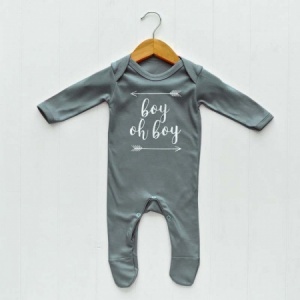 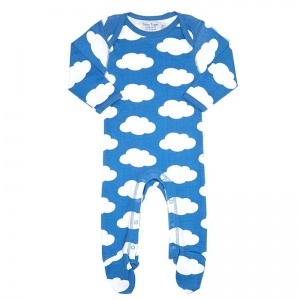 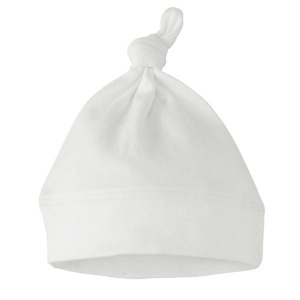 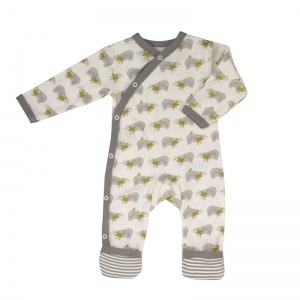 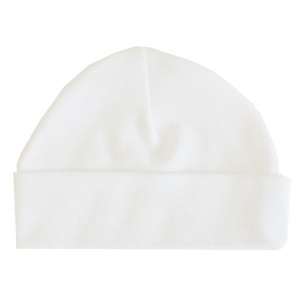 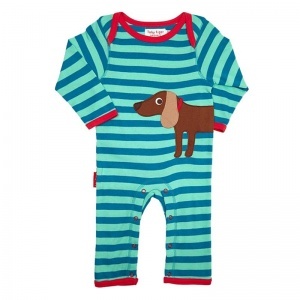 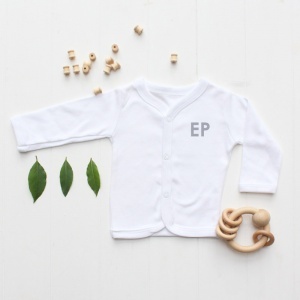 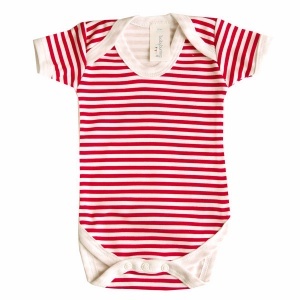 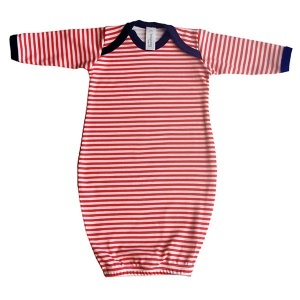 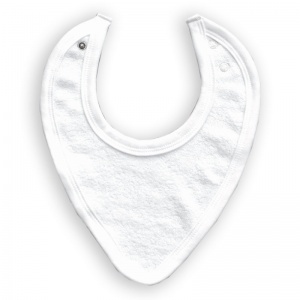 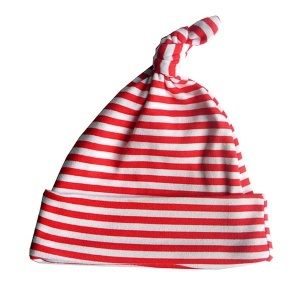 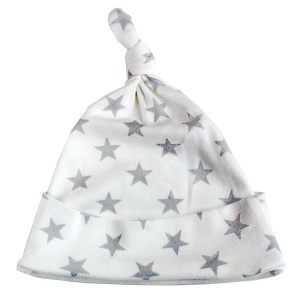 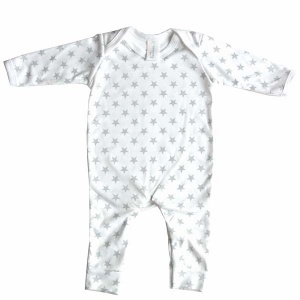 We stock designer baby boys clothing such as Toby Tiger and Maxomorra, but also have an exclusive collection of unique newborn clothes by British brand Baby Bunting which is only available at The Baby Hamper Company. 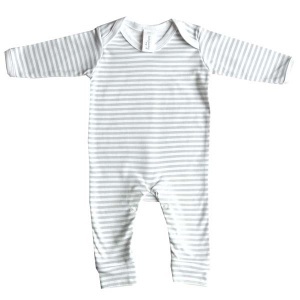 Add some of these baby boy clothes to add to your perfect baby hamper today and choose from UK express or worldwide delivery options.